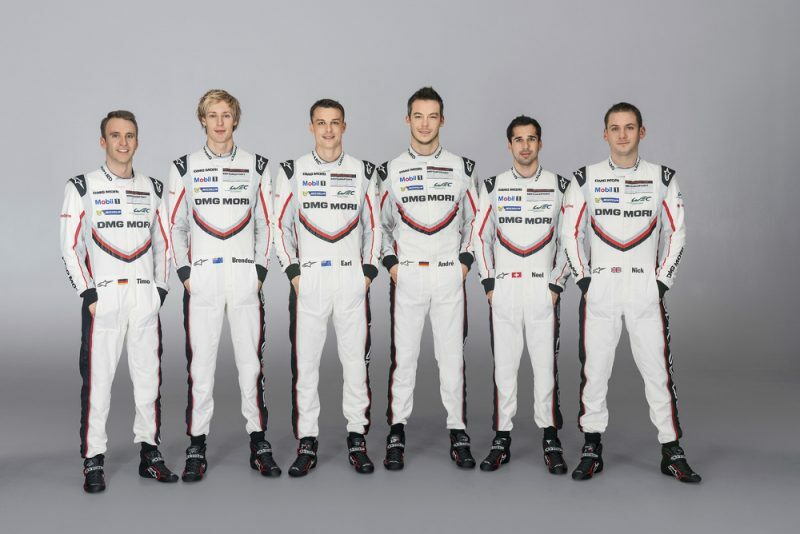 Ever since the Night of Champions when Porsche "officially" names their factory drivers for the upcoming season we had a a pretty good idea of which driver would be driving what type of car. 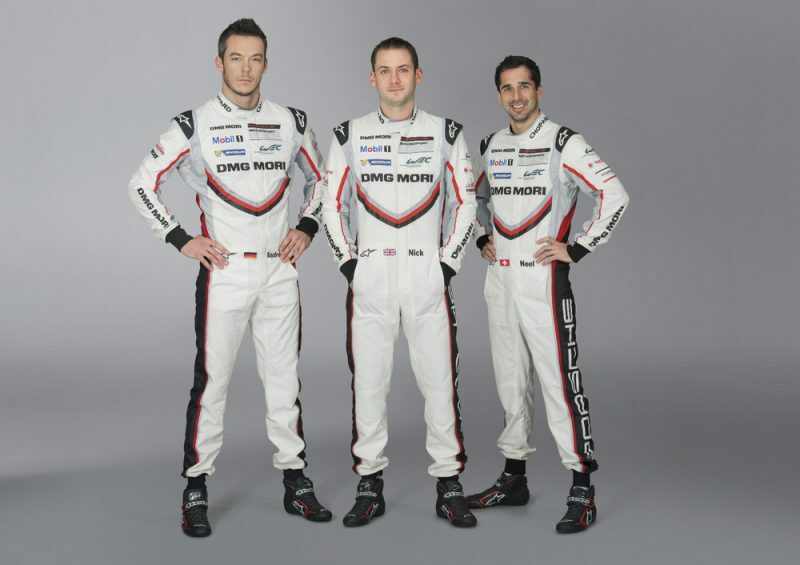 What we couldn't be quite certain of, however, was who would end-up working together to create the three-person teams that make up each squad of LMP1 919 pilots in the World Endurance Championship (WEC). We mostly knew, but with Porsche you can never be certain. Well, wonder no more. As you know, Porsche is campaigning two 919 Hybrids in the LMP class of the WEC this year. The season kick-off in just a couple of days at the high-speed race track in Monza, Italy, set in the famous Royal Park close to Milan. There, the 2017 FIA WEC teams will gather for the first time to conduct a joint two-days test on April 1 and 2, as part of the official WEC Prologue. We'll also see the new 919 Hybrid "officially" for the first time at the event. Starting the number 1 919 are Neel Jani (33, Switzerland), André Lotterer (35, Germany) and Nick Tandy (32, Great Britain). Jani is currently joint WEC World Champion and 2016 Le Mans winner. Lotterer claimed the title of World Champion in 2012 behind the wheel of an Audi and brings with him the experience gained from three overall victories at Le Mans, while Tandy formed part of the winning 2015 Porsche team in Le Mans. 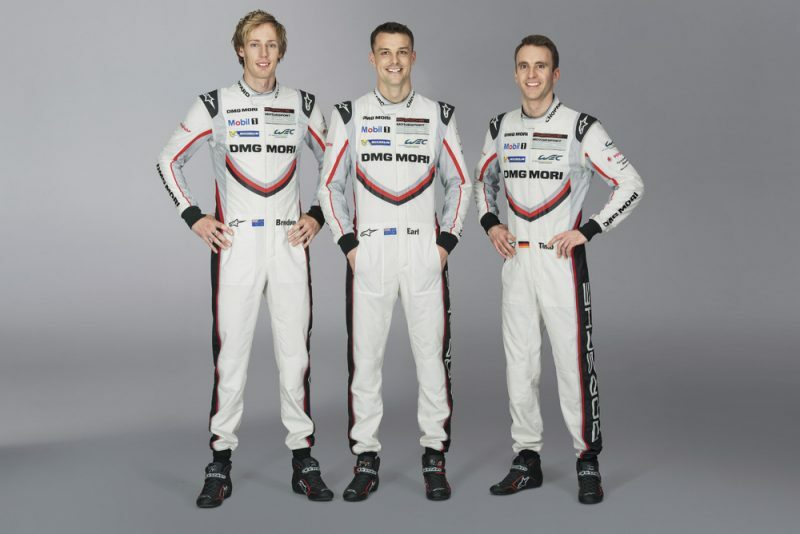 Their sister car, with starting number 2, is shared between 2015 World Champion Timo Bernhard (36, Germany) and the two New Zealanders Earl Bamber (26) and Brendon Hartley (27). Bamber claimed joint victory with Tandy at Le Mans in 2015, while the same year saw Hartley share the title of World Endurance Champion with Bernhard. The WEC Season gets underway on April 16th with the 6-Hours of Silverstone. I’m a Porsche owner and obviously follow things Porsche. I don’t understand why Porsche doesn’t have US factory drivers other than Long. The US is a huge market that kept Porsche alive in the 1950s and yet very little driver love. Shame on them.